During a recent visit, Felina (her name has been changed to protect her privacy), an elderly woman in Belize City, told Carlette Gentle, SCN, that it was hard for her to walk due to her sore foot. A tube of Bengay would help, she said, but there was no way she could get to the store a few miles away. Sister Carlette brought her some pain relief cream the next day. As Felina cried, Sister Carlette realized that her gift of presence was far more soothing than the cream that would help her walk. This experience with Felina serves as a motivating force for Sister Carlette, who knows that there are many other elderly persons with unmet basic needs. 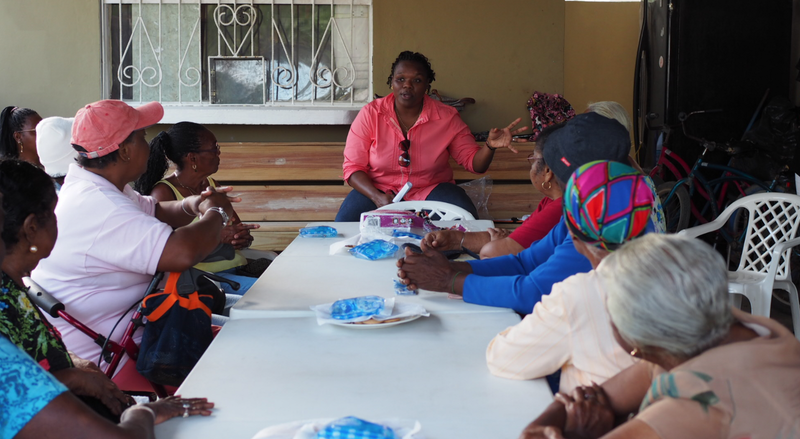 After interviewing 200 senior citizens in the poorer areas of Belize City, Sister Carlette has identified major concerns for the elderly. She tells us that many of those she surveyed need help with home repair. Only 1/3 of the people she met have reliable companionship or a means of transportation for appointments. Nearly half of the people do not have enough food in the house to prepare a nourishing meal. Would you consider being part of Sister Carlette’s ministry by offering financial support to purchase a van? 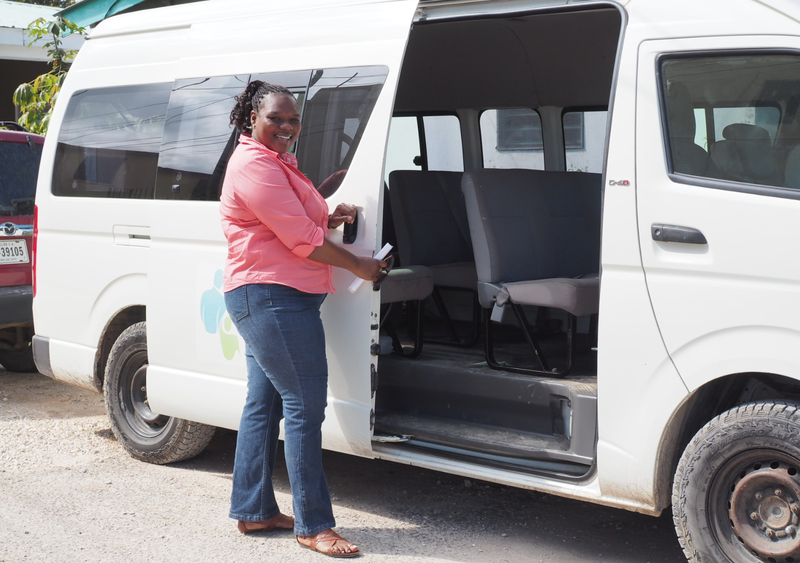 With a van, Sister Carlette will be able to transport more persons to the support group meetings, and arrange for regular trips to the grocery or medical appointments. The van will also be used when volunteers travel to Belize to help with home repairs and other identified needs. Your Lenten gift, joined with the support of others, will help make this dream a reality and will help ensure that quality of life for Felina and others like her will be greatly improved. As we prepare our hearts to greet the Risen Christ, we are grateful for your generous response.